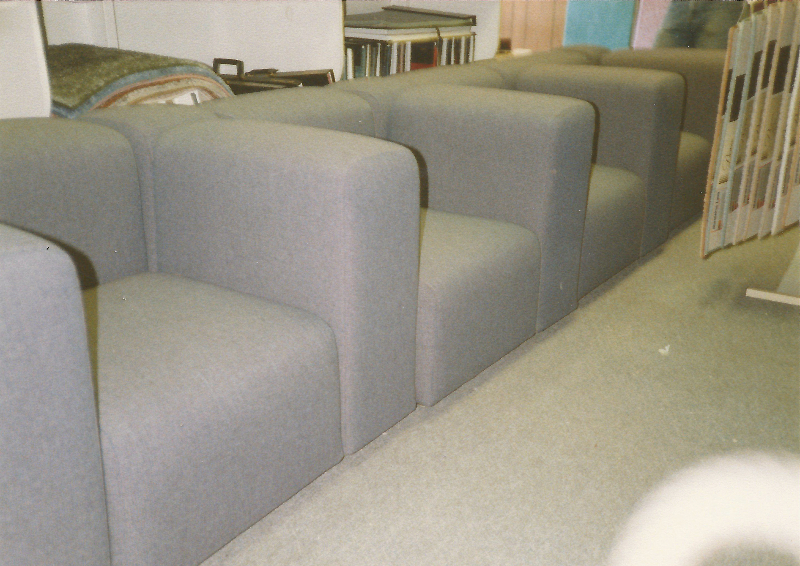 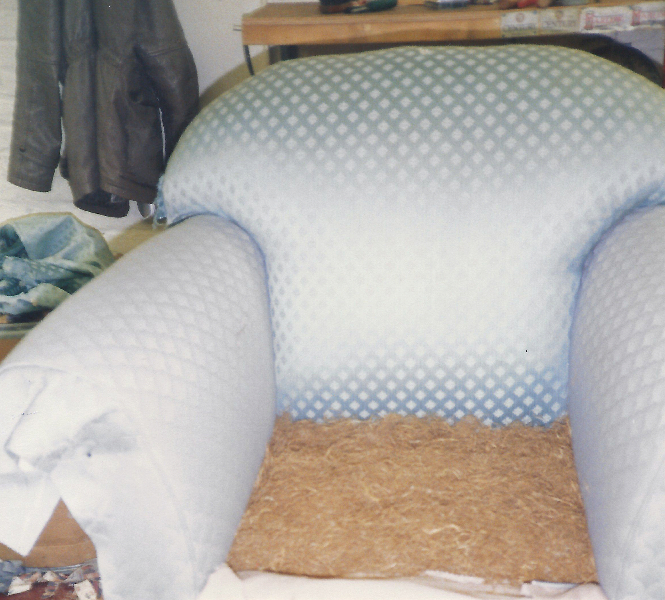 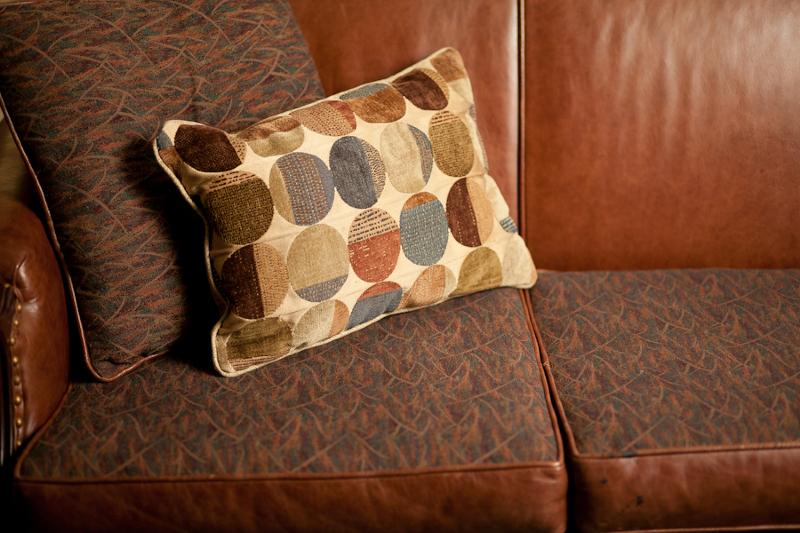 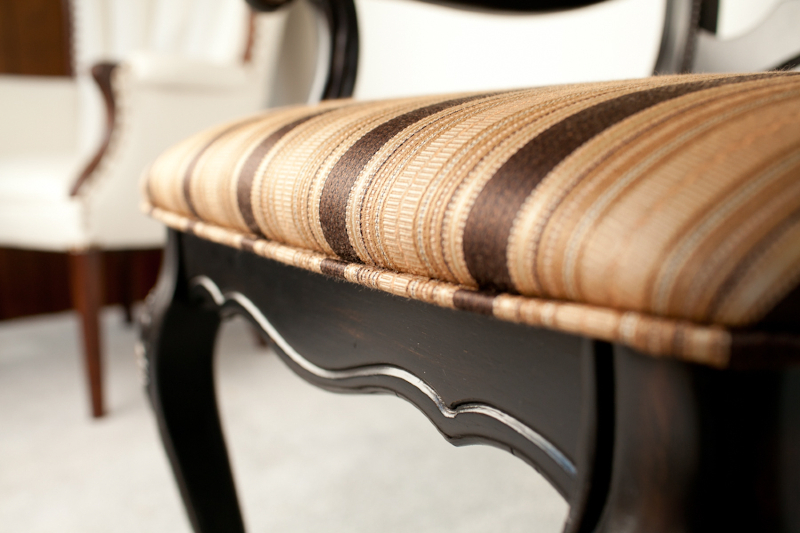 We Also Specialize in Custom Upholstery and Upholstery Repair. 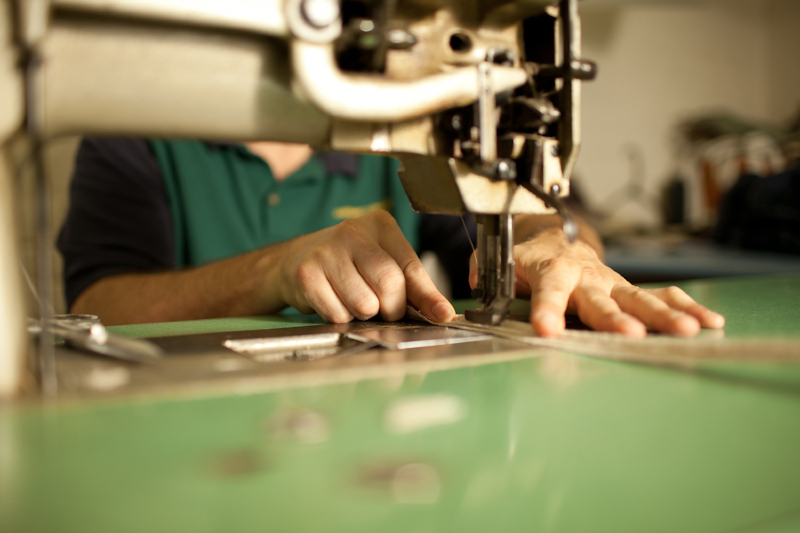 Here is a rough estimate of labor prices. 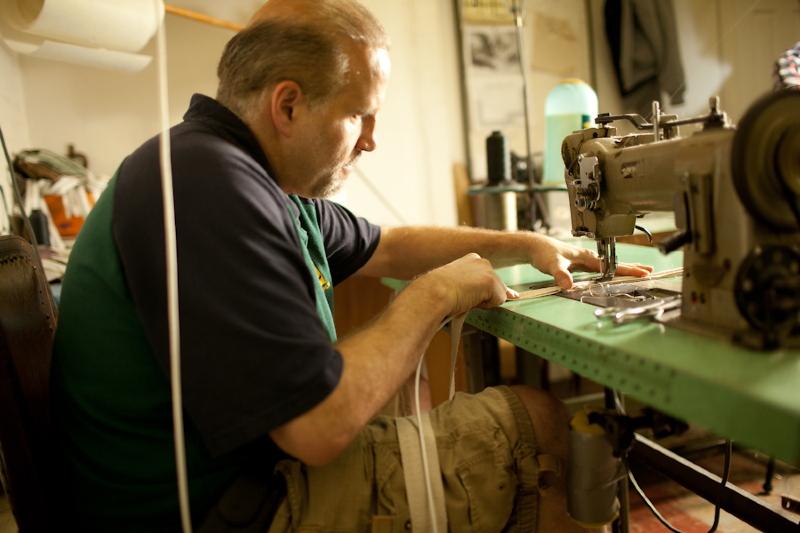 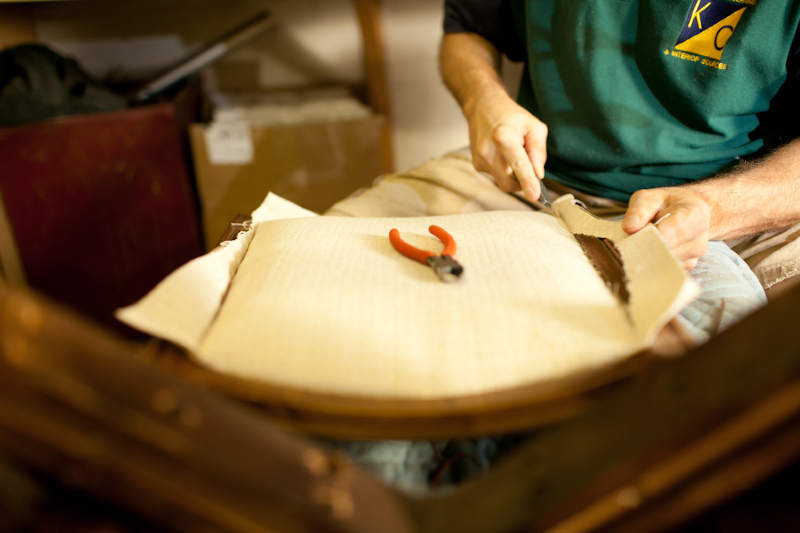 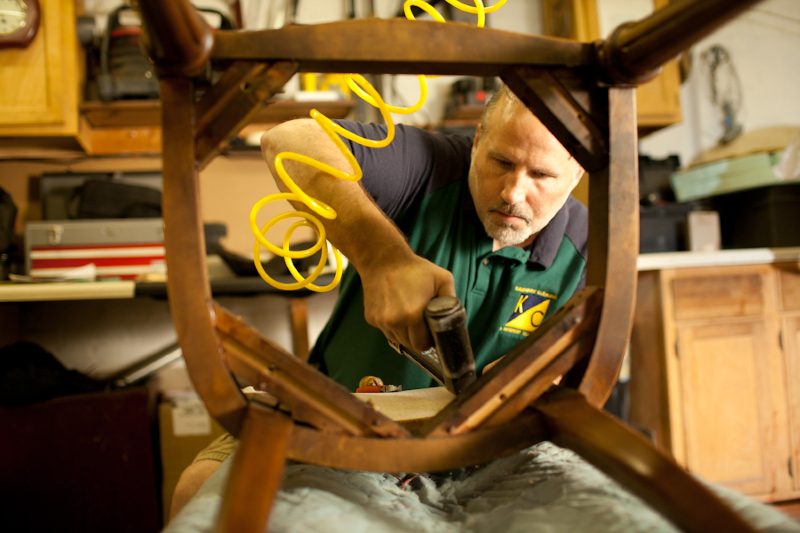 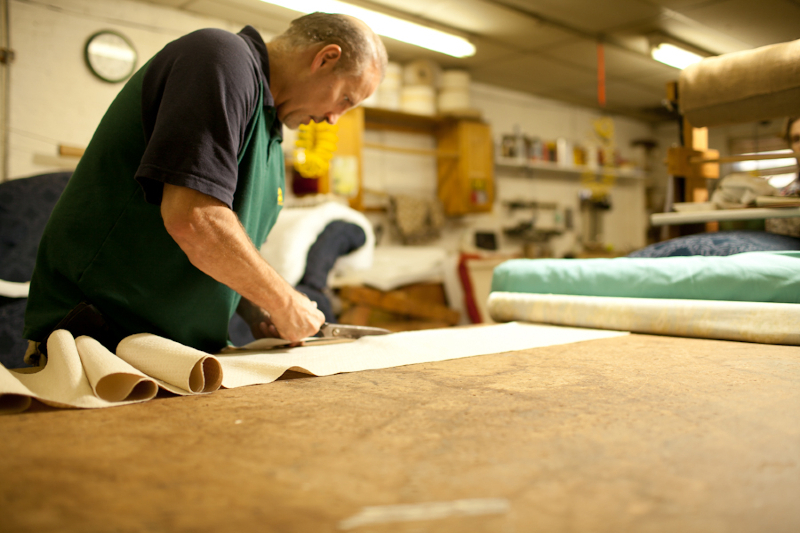 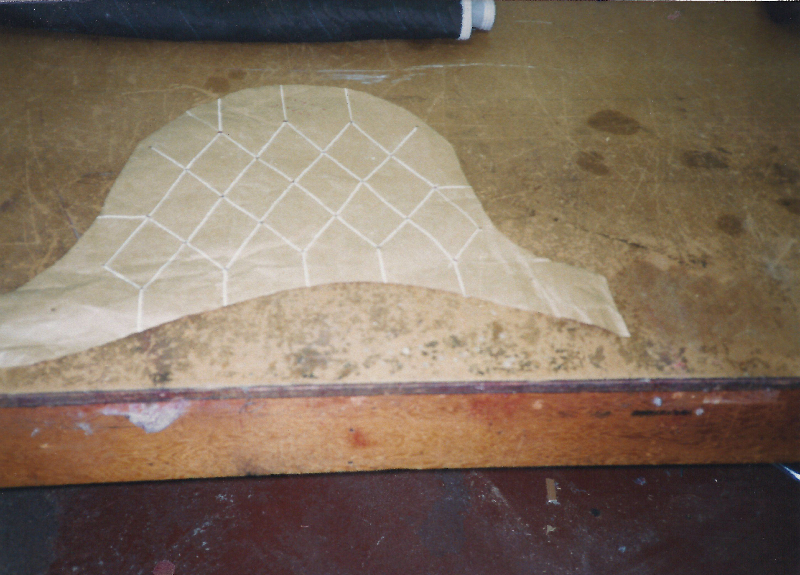 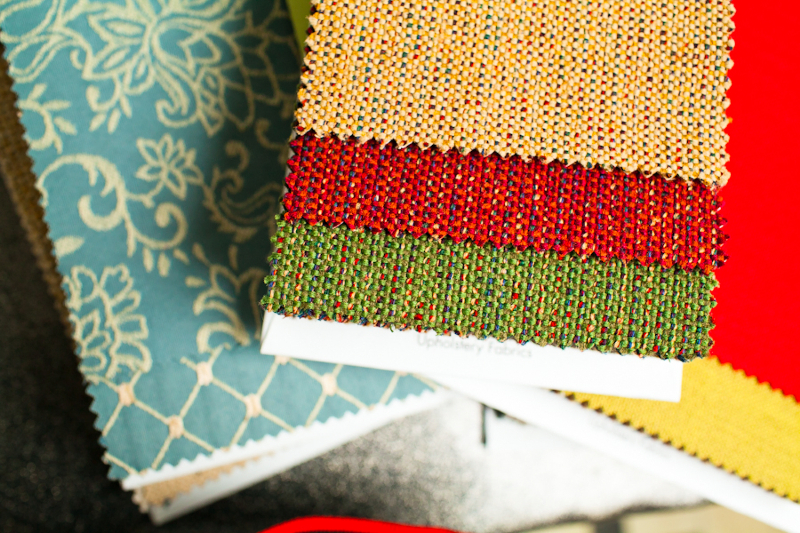 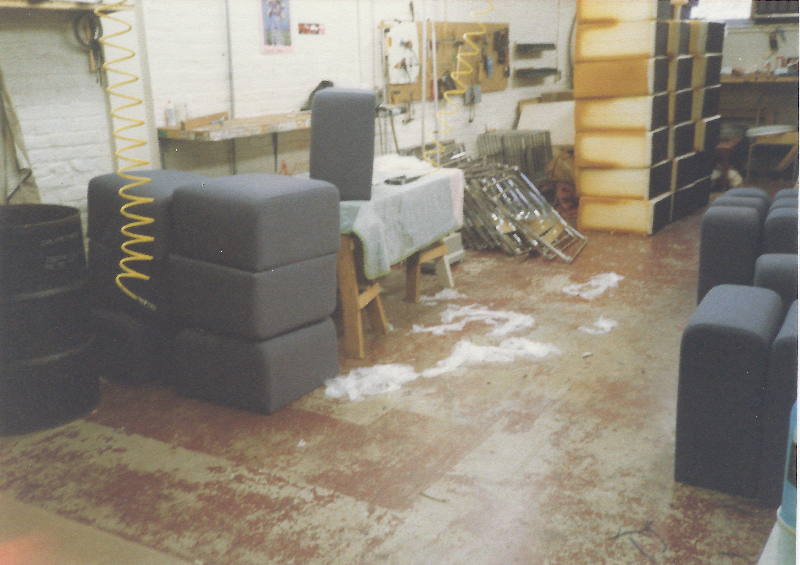 You’re in good hands with our upholstery craftsmen! 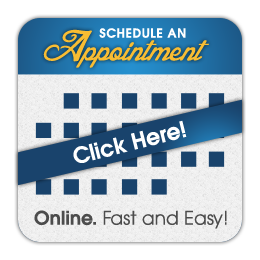 We have 30 years in the business, working for companies in and around Berks County like AT&T, Raylon, Fleetwood Industries, Penske Truck Leasing and Penn National Gaming. 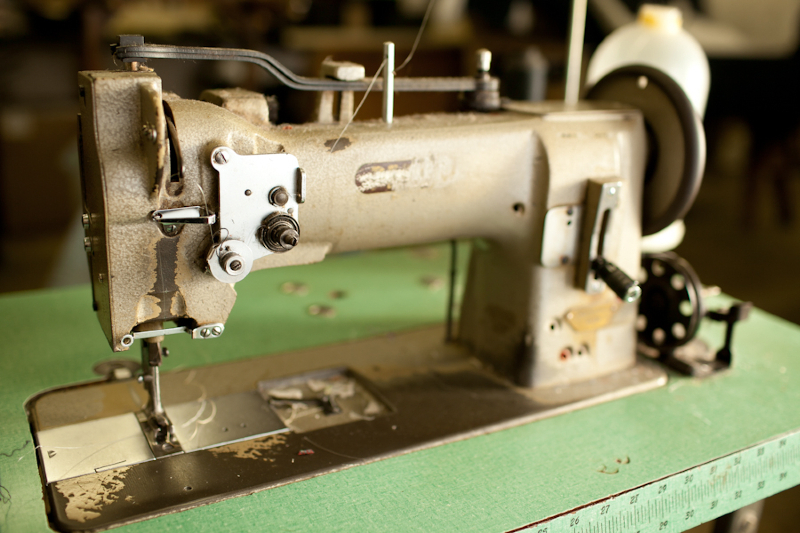 Our quality is your 5 year warranty on workmanship. 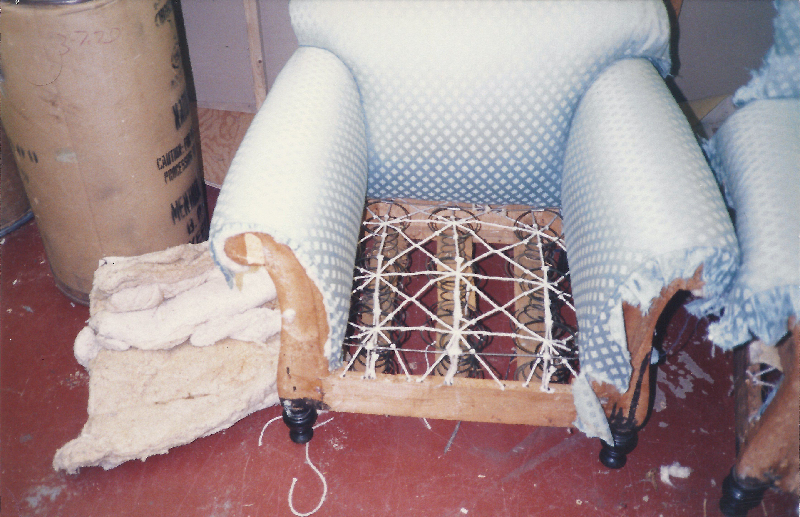 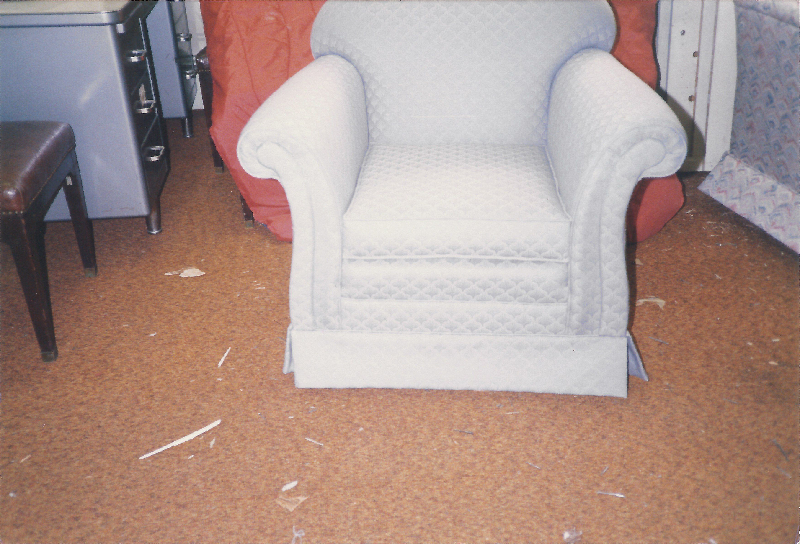 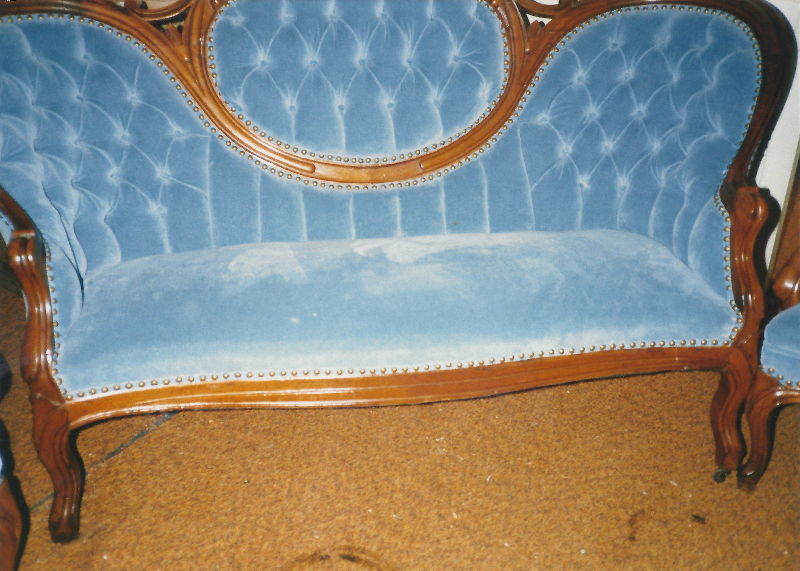 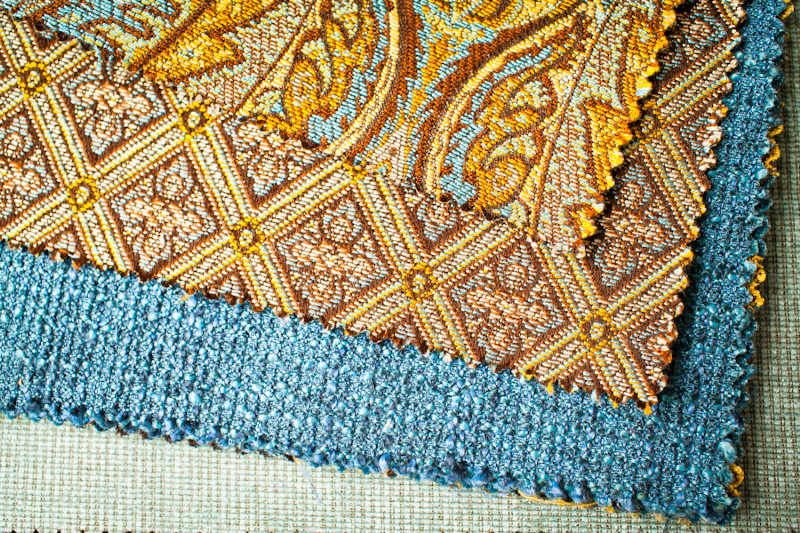 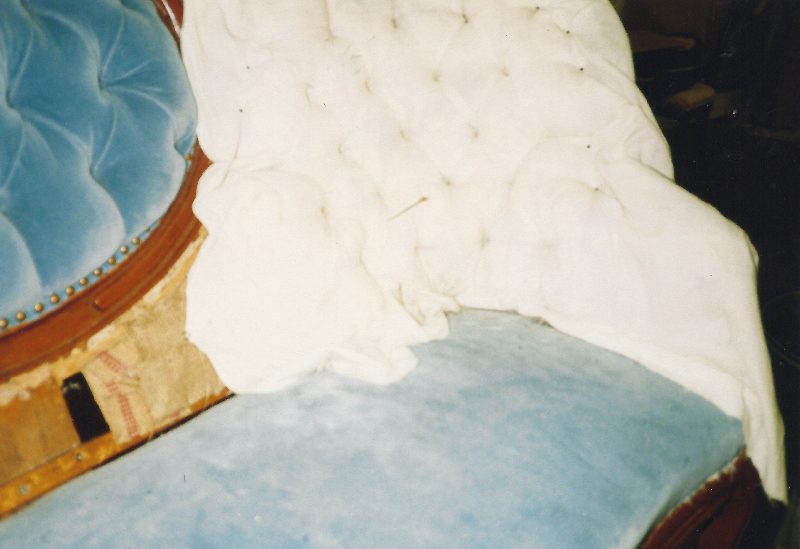 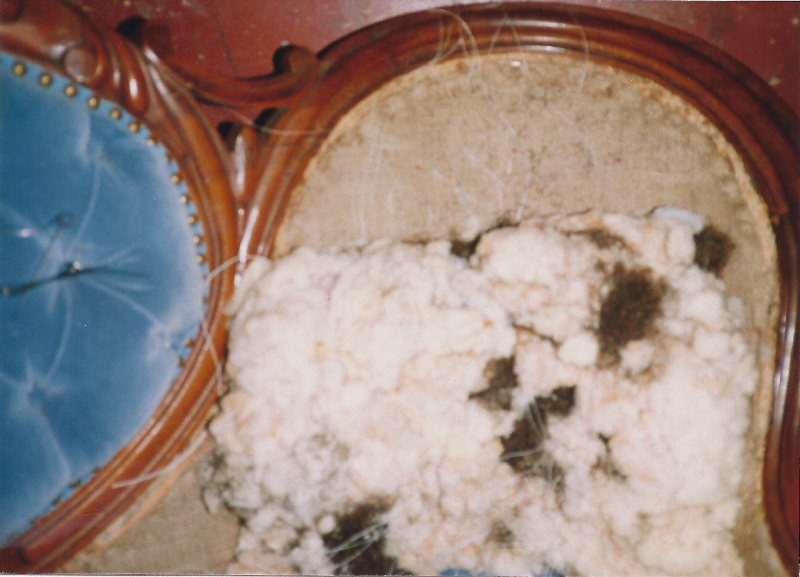 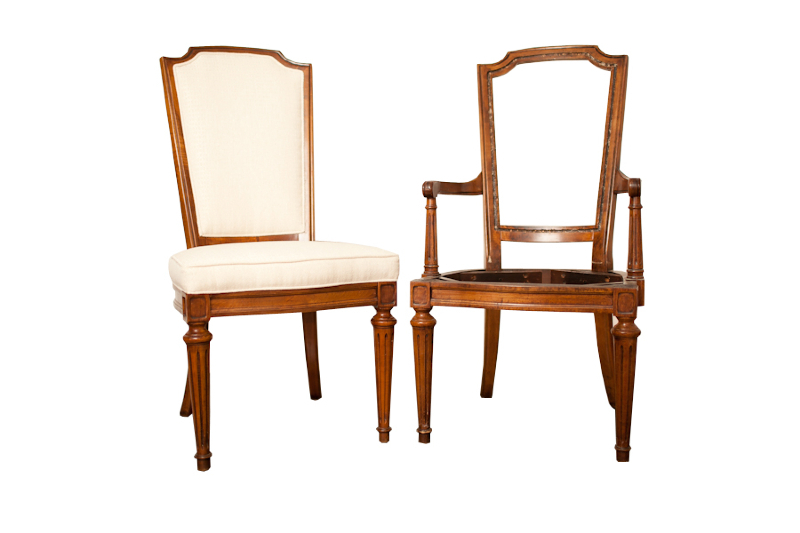 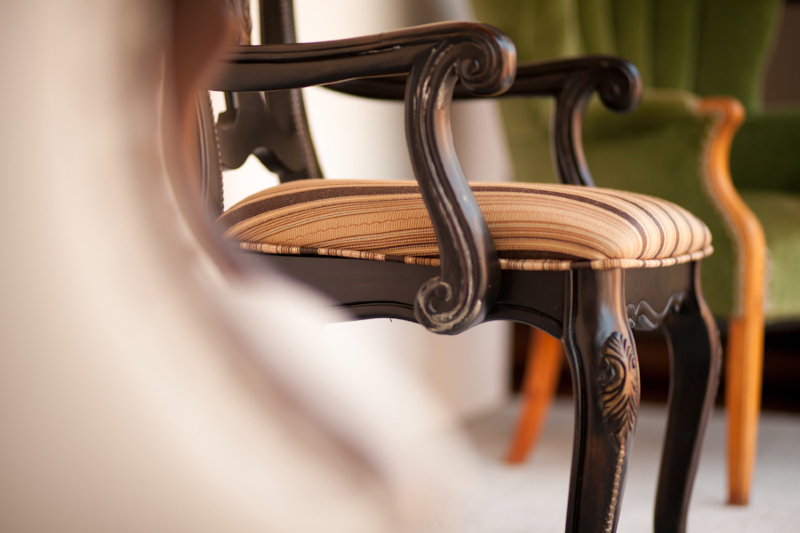 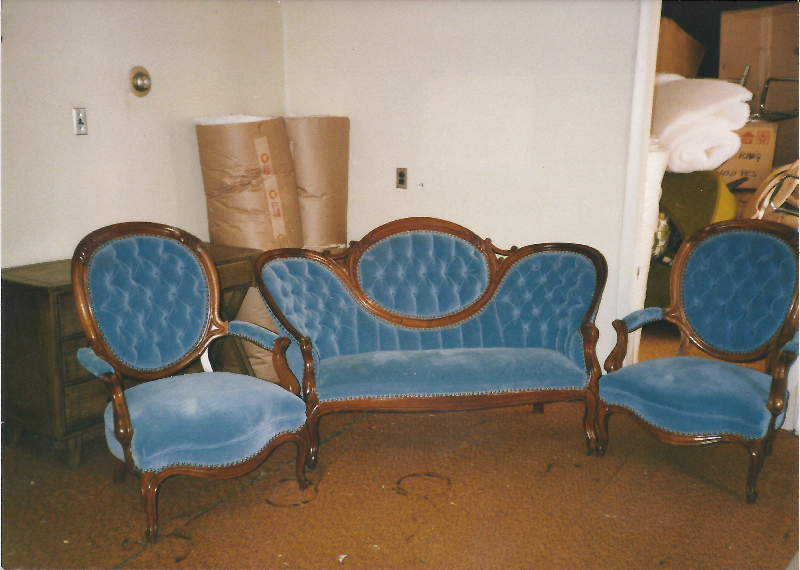 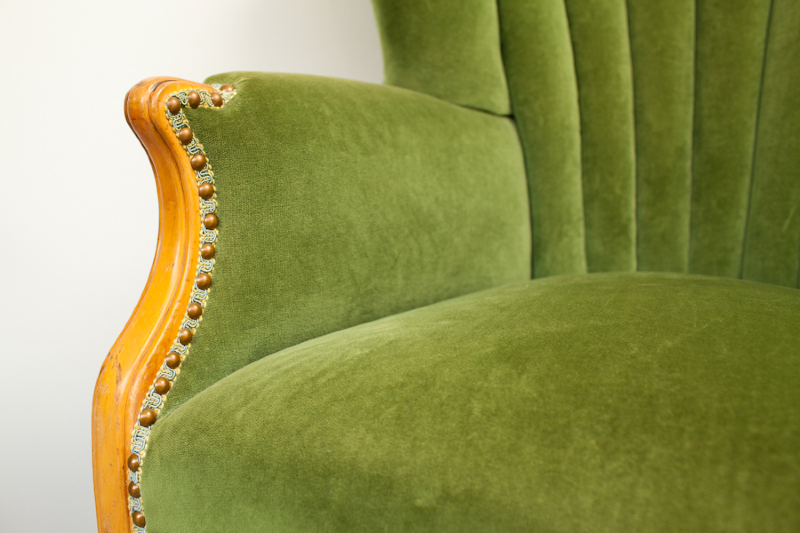 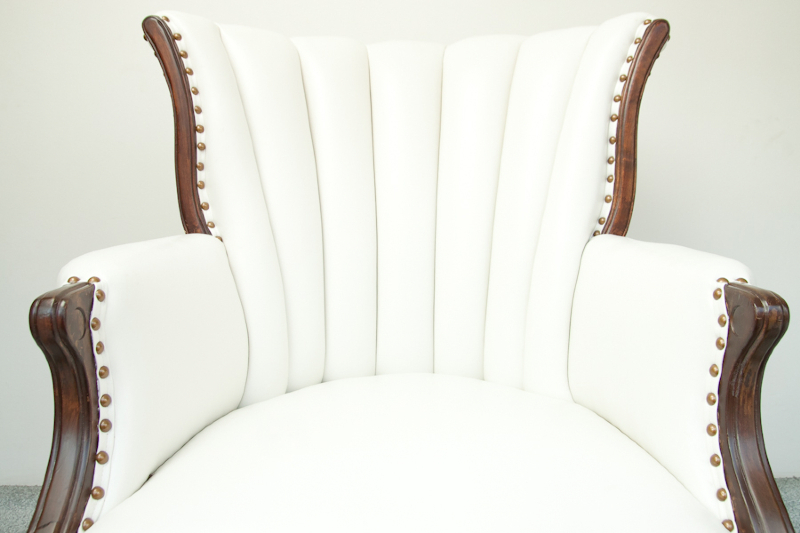 Whether you’d like a new look for your chairs or sofas, or need repair or fire damage renovation, we will restore the beauty to your furnishings. 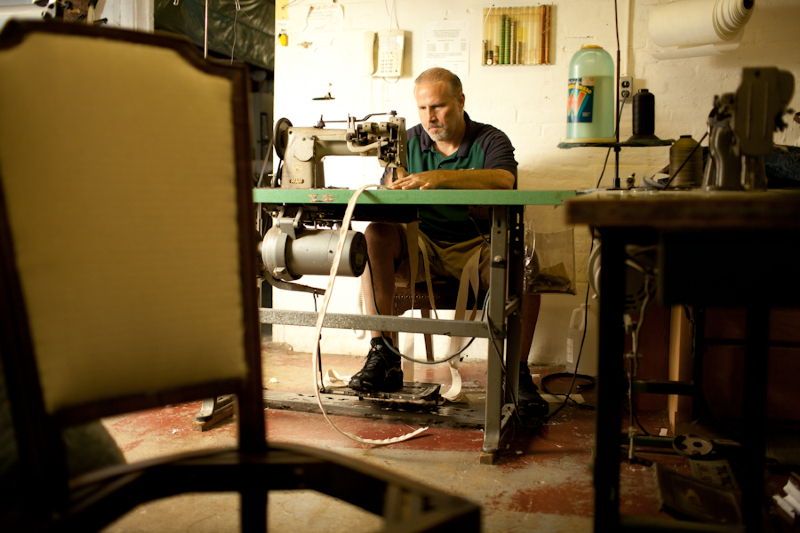 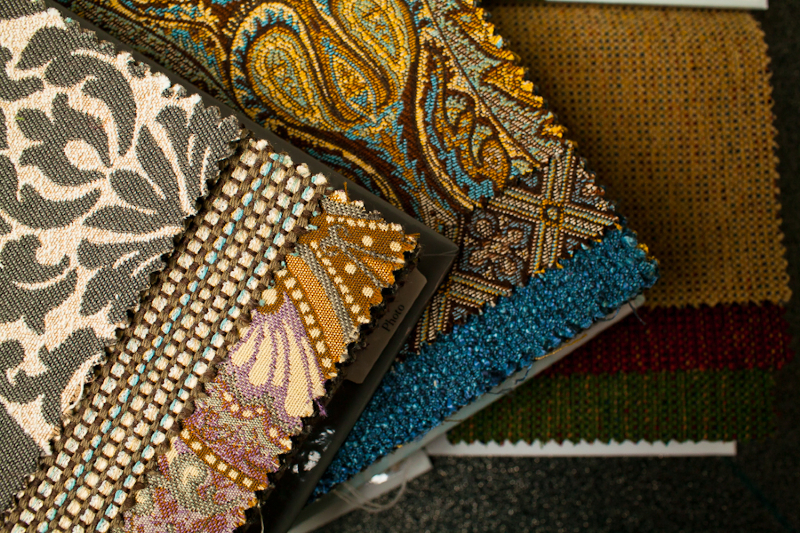 Check out our gallery below of some of our showroom pieces and our shop in action!